If you are thinking about upgrading the Microsoft’s latest Surface Pro 3 tablet then Best Buy is the place to go as the tech retailer is offering a trade-in deal that’s actually pretty nice. The promotion itself is actually pretty simple. All you have to do is trade in your existing tablet and Best Buy will give you a gift card that is worth at least $50 as well as a $150 coupon. Both of these are good towards the purchase of a Surface Pro 3. The tablet you trade in must be in working condition and the amount of the gift card will depend on the specs of your tablet. Microsoft has been partnering with multiple different retailers to try and lure customers to the Surface Pro 3, which launched back in May. Microsoft held a promotion in December and one in February which slashed the price of the tablet by $100. Microsoft has also been billing the Surface 3 as a laptop replacement and has even ran ads comparing the tablet with the MacBook Air from Apple. Microsoft’s goal is to convince people that the Surface Pro 3 is more versatile due to the fact that it can double as a tablet and a notebook provided you add one of the Type cover keyboards. In addition to that, Microsoft also debuted the Surface 3, a less-expensive version of the Pro 3 that will launch on May 5 in the US, Australia and UK and on May 7 in other countries. 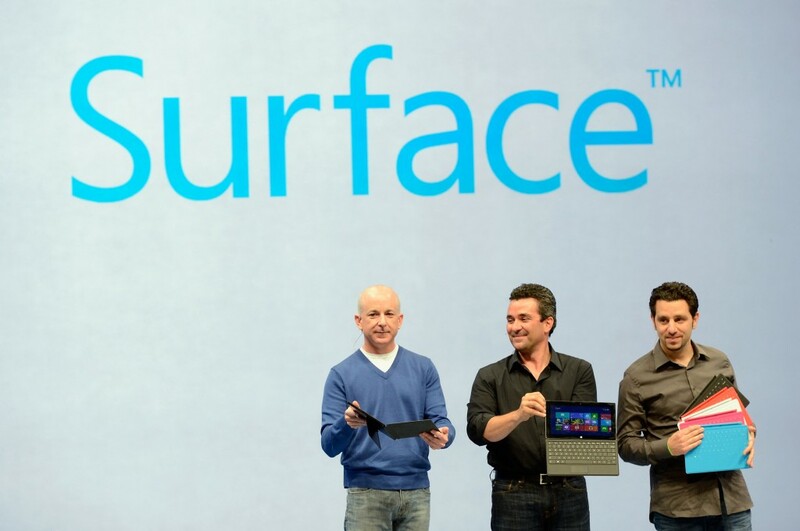 Recent rumors have been circulating stating that Microsoft may also debut the Surface Pro 4 in July. This promotion from Best Buy comes with the standard terms and conditions. The deal is available in-store only and apparently not at all locations. So the best plan would be to call your local Best Buy store(s) ahead of time to make sure that the deal is available. Moreover you are also limited to trade-ins of two tablets per person and of one coupon toward the purchase of the Pro. Any tablets worth trading in need to be able to be powered on and cannot have water damage or a cracked screen and if you want a more specific idea of what Best Buy will be looking to give you for your tablets then you can always check the store’s trade-in page and simply put in the name and condition of your tablet. Next Post: Make Your Own Raspberry Pi – Laptop!